Sh. Abdullah Al-Jaber is one of the most interesting Kuwaiti personalities ever. Whenever I read about one of his accomplishments, hear him speak, or learn about any of his pioneering projects; I just admire him more and more. His achievements include sending students (both guys & girls) to study abroad, establish a proper organized school system, Shuwaikh Highschool, Al-Madrasa Al-Qebliya, Salwa Zoo, and a lot of other equally great projects. He was also a big fan of music and poetry. It is such a sad thing not to have people like Sh. Abdullah in our current times. I’m very fed up with every other country, rich or poor, beating us in arts, music, civility, education, projects, and everything else. Look at Sh. Abdullah, his sophistication, how determined he was drastically improve Kuwait’s culture. Don’t tell me we don’t have similarly talented people in Kuwait these days. This is the whole video of Al-Janadriya Festival opening, it’s more than an hour long. King Abdullah did not attend, on account of his sister’s death yesterday. The opening was sang by many beautiful musicians like Mohammad 3bdo, 3bdl Majeed 3bdulla, Rashed Al-Majed, Yara, Al-Mohandes, and many more. 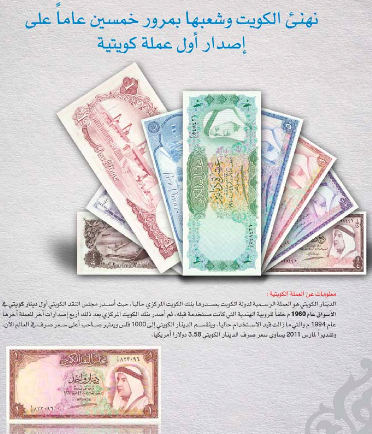 Details on all KD money notes, from 1961 to this day, can be found at the Central Bank of Kuwait’s gallery page. I saw this video on his&hers q8. It was so beautiful, I felt very tempted to post here too. It’s a short clip of Kuwaiti troops singing and clapping with the American troops, on the day of the Military Parade this Feb 26th. It’s such a beautiful video. You couldn’t get bonded like this if you paid a million and rehearsed the hell out of it. Don’t get mislead by the video’s false title on youtube, so kindly just regard the title. We are celebrating the 20th anniversary. Of getting liberated from the Iraqi occupation of our country. They made our Emir, Sh. Jaber, beg and cry in front of the whole world. They made Kuwaitis cry tears of blood during the invasion, not knowing for certain if Kuwait will be back. Take down the Iraqi flags during Kuwait’s celebrations. 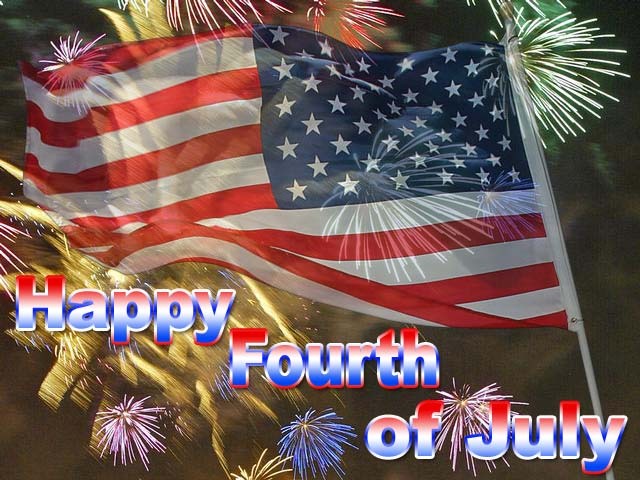 It’s not proper at all to have the flag of the country that invaded us, beside our own flag and the flags of countries that stood and fought beside us in our time of celebration. We are celebrating getting liberated from them!! How can we have their flags waving in my country in this sensitive time!! Everyone was so happy we banned foam, but guess what? 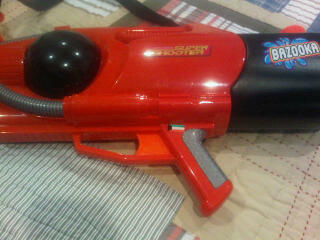 We get something that’s even worse… Water guns!! And checkout the tiny Kuwaiti flag, ya3ni this makes it an official national holiday merchandise. Are your kids buying water guns this year?